We offer some housing. 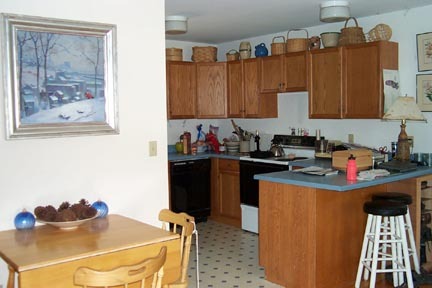 It is double occupancy with laundry, kitchen, and trash removal. No Smoking inside. No dogs. No parties. 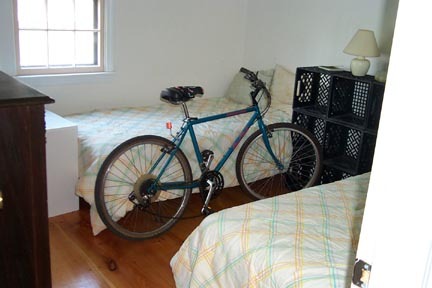 The bike does not go with the room. 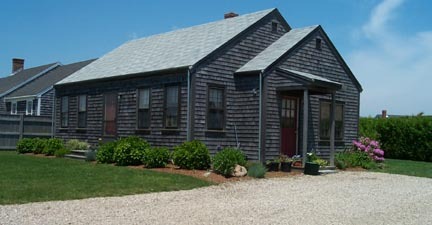 The house is located approx 2.5 miles from the nursery and the same distance from the center of town. It is about 1 mile from the largest grocery store. The nearest bus stop is across the street.